Undercover Black Man: Happy birthday, Martin Short. 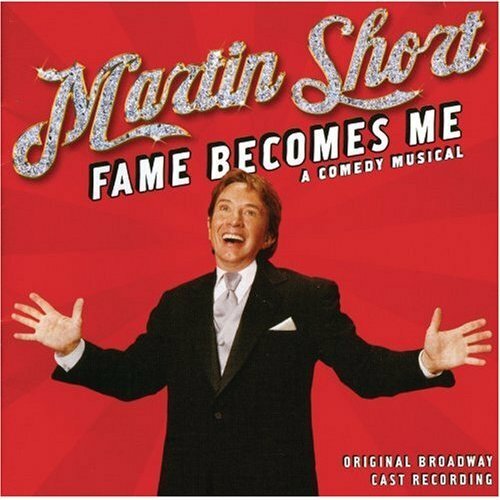 I love Martin Short also. Some of the bits he did for SCTV are priceless. SCTV, SNL, all cool. But it's Jiminy Glick that pushes him to the top of my list. Improvisational genius! A comedy legend, a modern day Liberace?